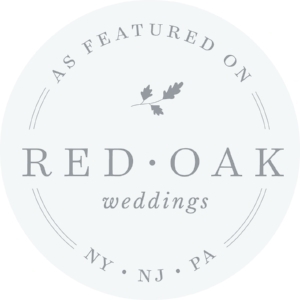 Weddings — JN Chalk & Co.
At JN Chalk & Co. we pride ourselves in customization. If you suggest it, we can create it! It is important to us that your customized chalkboards reflect your wedding. A few of our favorites can be viewed below, all of which are customizable! Hashtag Signs • Our most popular design! Our prices are based on chalkboard size, and size is determined by the length of the board. Your requested signs can be created in any of our signature sizes. *Extra large chalkboards can not be purchased through us, only rented.